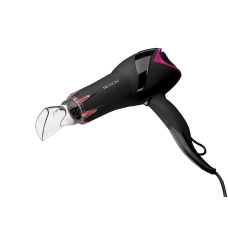 The Revlon RVDR5105 Infrared hairdryer is a powerful 2000 W tool improved with infrared heat technol.. 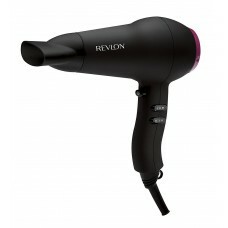 The Revlon RVDR5212UK Pro Collection hairdryer & styler is a 2-in-1 tool that offers the power of a .. 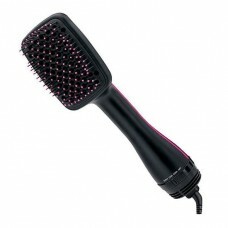 The Revlon RVDR5229UK Frizz Fighter hairdryer quickly eliminates frizz, protects your hair from over.. 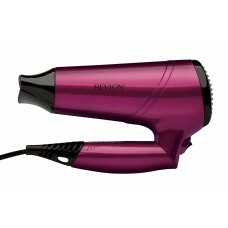 The Revlon RVDR5823UK Harmony Dry & Style hairdryer is specially designed for quick and easy styling.. The Revlon RVFB7021PUK Pediprep foot spa gives you a relaxing bubbling massage in the comfort of you.. 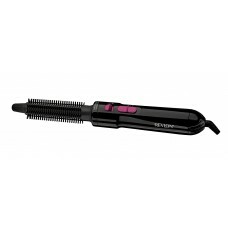 The Revlon RVHA6017UK Tangle-Free hot air styler is an easy-to-use lightweight tool that helps you c.. 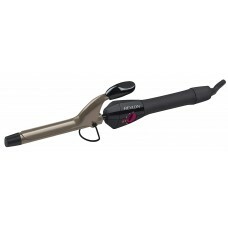 The Revlon RVIR1409UK Addictive Curls and Waves curling tong provides even warmth for a superior hai.. 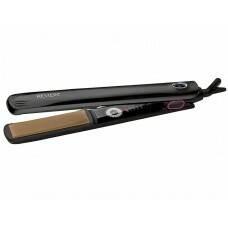 The Revlon RVST2165UK Perfect Straight digital styler provides fast styling with less damage for you.. The Revlon RVST2167UK Pro Collection Digital One Pass styler is a professional straightener for achi..